WI Boyz are back and on attack! Josh opens the show lamenting his hectic webinar schedule and admits that he had to pull out some dental school notes to bone up for one of them. 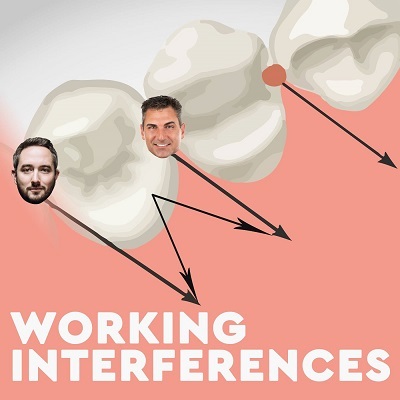 The first question of the week blows the boys’ minds as we all find out that the show has non-dental listeners. The question comes from a patient of an oral surgeon who might want to bone down with her. Second question puts Josh and Lance in the witness protection program as we try and determine why someone would change their name out of the blue. Finally, our Reddit question of the week is about the UK’s newest princess, Meghan Markel. Do you think she’s natural? We can’t decide.